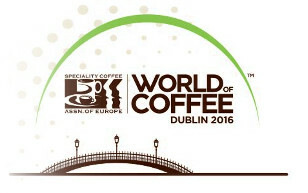 What can you do for €4? 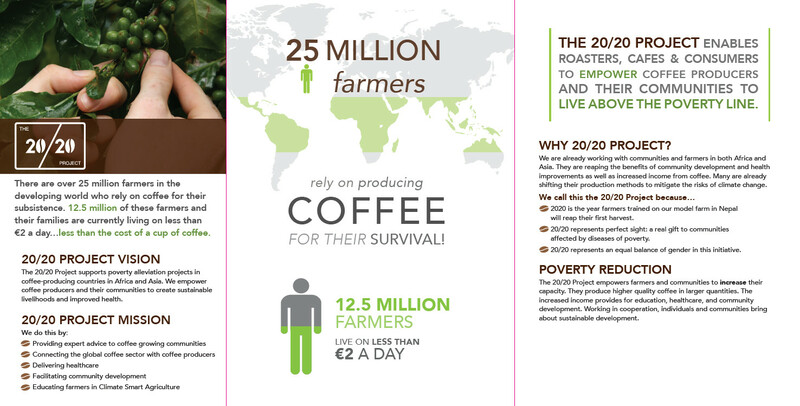 At the 20/20 Project, we are passionate about three things: quality coffee, poverty reduction and healthy living. The 20/20 Project believes that by empowering farmers and communities to producer higher quality coffee and increase productivity, it will bring about sustainable change and build greater capacity. In all the projects we are involved in, our main goal is to reduce poverty and create sustainable livelihoods for coffee producing communities. The 20/20 Project also aims to facilitate wider community development that includes health and tackling Neglected Tropical Diseases (NTDs). We want you to be part of that change.  We want you to be part of the 20/20 Project and bring about change right at the source of coffee. Your donation will go directly to our assigned projects in 2016 in both Nepal and Ethiopia.